BRISBANE have run out convincing winners over North Queensland 29-10, announcing themselves as early premiership contenders with a explosive second half performance at Suncorp Stadium tonight. SOUTH Sydney halfback Adam Reynolds has put on a masterclass, setting up three tries for his side and showcasing a clinical kicking display in wet conditions to help the Rabbitohs draw first blood in 2019 with a 26-16 win over the defending premiers the Roosters in front of 24,527 fans tonight at the SCG. 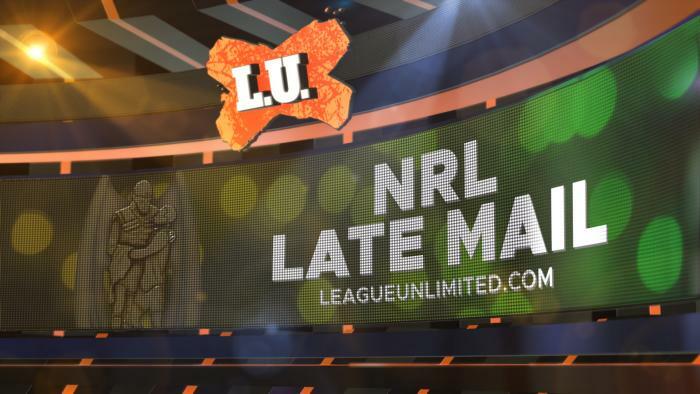 GET all the Late Mail ahead of tonight's clash between the Sydney Roosters and the South Sydney Rabbitohs at Sydney Cricket Ground. 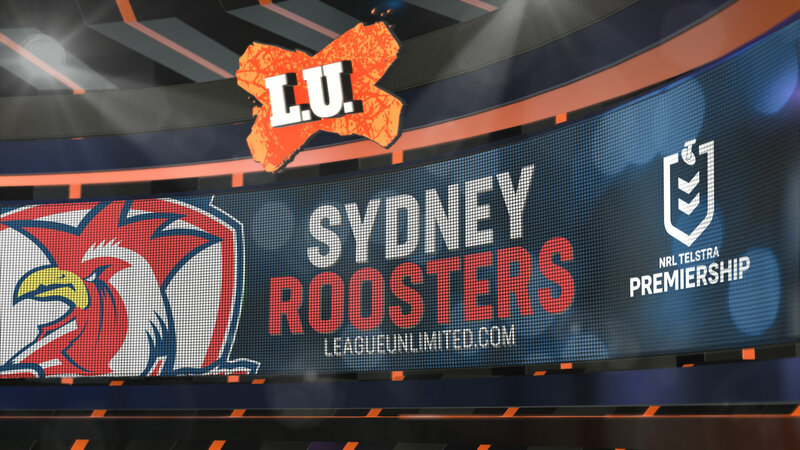 SAM Bourke is back to look at reigning premiers the Sydney Roosters as we enter the final straight of our 2019 NRL club season previews. 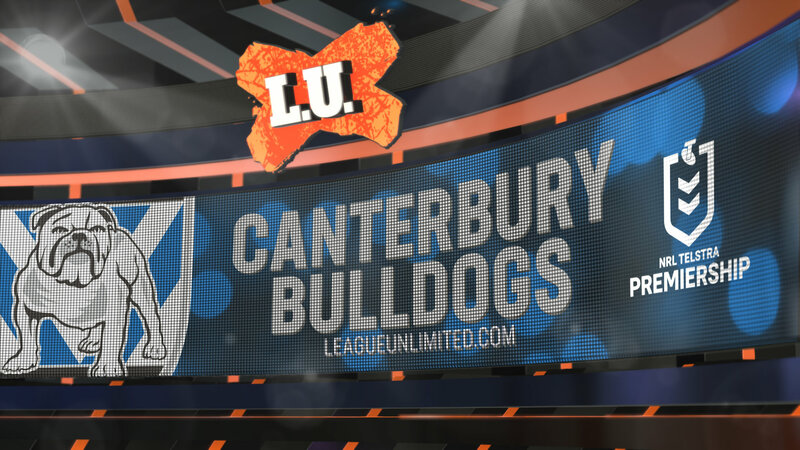 SAM Bourke is on deck with the third club in our 2019 NRL club preview series - the Canterbury-Bankstown Bulldogs. 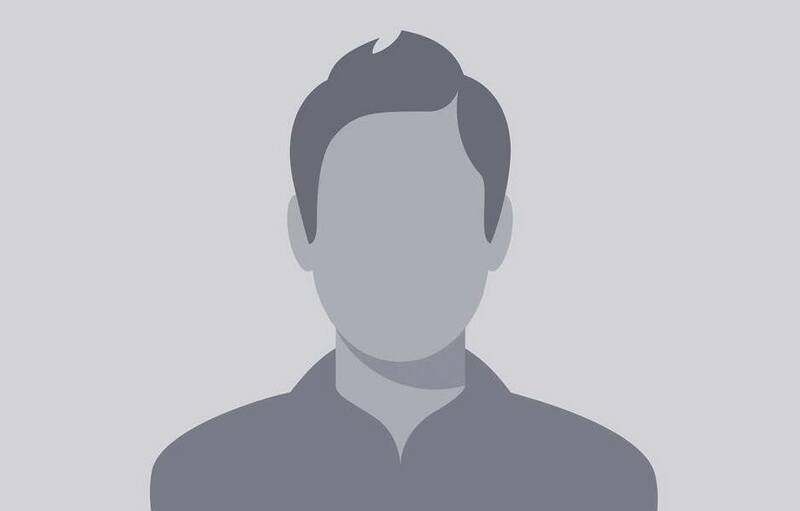 AS we head in 2019, player (and coaching) movement has never been so aggressive and cut throat. Sam Bourke takes a look at how clubs' lineups are shaping for next season. IN the seventh of our 2018 NRL club reviews, Sam Bourke looks over what was an underachieving season for the Canberra Raiders and where they might improve going into 2019.